So I just finished watching the Hooters Swim Suit Pageant and all I can say is, Hooters is being a bit chintsey with the prize money. Hooters only paid out $40k and yet both the Knytes-of-Dixie and SAMCROMC pays out $400k or $200k a piece, and yet we get few entrants. Which means either we're not doing enough to get the word out, enough. Or something's wrong here. Yet here's some seriously super babes are strutting their stuff for not a lot of reward. Something needs to be done here. Which brings me to this; the awarding of the Miss Hazzard County 2016, and Miss SAMCROMC 2016 will be on November 23rd, 2015, at a grand ceremony at Wyld Jacks Saloon, Hazzard Idaho. Watch here for details. 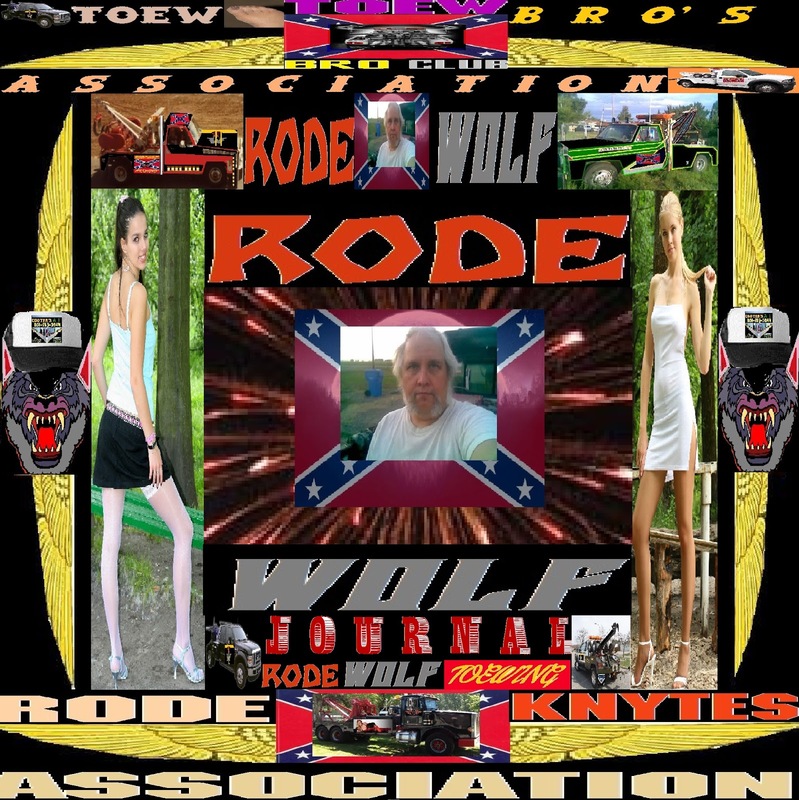 Pocatello, has been chosen as the HQ of our parent organization's parent the Rode Knytes Association. I got a question from somebody on one of our Facebook pages/groups, asking how they can join the organization. 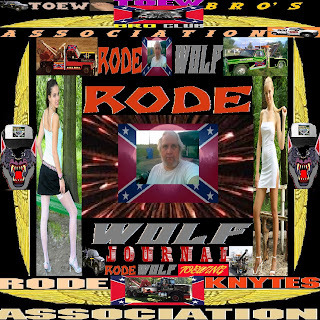 Simple dig in your wallet, carve out a check or money order for $100.00 and send it to Knytes-of-Dixie 96 East Hayden Ave # C-202 Evanston Wyoming 82930, which is where aspiring women between the ages of 21 to 61 can send in the requests and all for entering either the Miss Hazzard County or the Miss SAMCROMC 2016 contest. 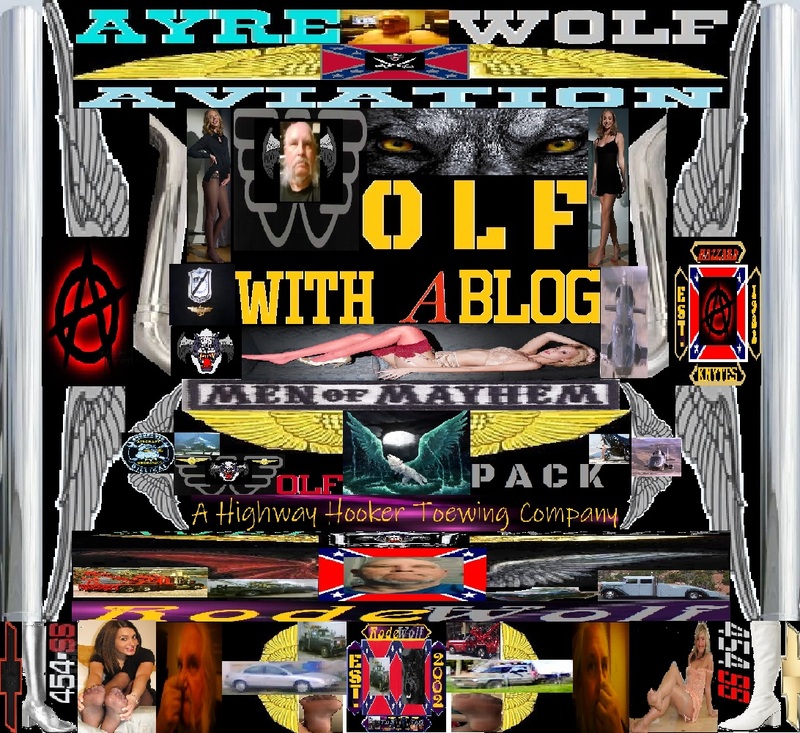 Okay , still having connection problems so will not be able to air HazzardAyre or DixieAyre Radio overnight, but plan on being on air Monday afternoon, as well as Monday night into Tuesday morning.